It is known by the general public that brushing your teeth twice a day is a necessary component to maintaing a healthy mouth. However, not everyone emphasizes the significance of teeth cleanings done by professional emergency dentists. Brushing your teeth on your own daily is important, but scheduling appointments at least twice a year to have your teeth cleaned by a professional dentist is another crucial step in maintaining good oral hygiene. If you have not been keeping up to date on your dental appointments, do not worry because it is not too late to schedule an appointment with emergency dentist, Dr. Mansour Zakhor. 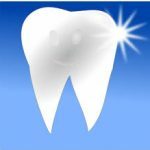 He is a highly acclaimed emergency dentist in Los Angeles who specializes in teeth cleaning and many other forms of advanced dental care. Dr. Zakhor’s approach to teeth cleaning is unique from other emergency dentists because he is very patient with his clients and pays close attention to the little details, which is very important when it comes to dental work. Teeth cleaning done by Dr. Zakhor is different than when you just brush your teeth yourself at home because emergency dentists use highly advanced powerful tools to clean deep beneath the surface, while everyday brushing at home just gets what is on the surface. It is professional emergency dentists, like Dr. Zakhor, who can remove all the tartar buildup and plaque that lies deep beneath the surface. In addition, the emergency dentist will polish your teeth, which helps quite a bit in terms of teeth whitening. Overall, regular teeth cleanings ensure that your teeth and gums remain healthy. When you pay a visit to an emergency dentist they are not only cleaning your teeth, but they are also checking for any problems that have occured and looking for signs of problems that may develop in the near future. Emergency dentists can help you develop methods that work with your schedule and everyday life to ensure that you maintain good oral hygiene. This is so important because it prevents problems like bad breath, cavities and root canals, gum disease, and oral cancer from arising. Or maybe the emergency dentist notices that you have been subconsciously grinding your teeth while you sleep, so he suggests you wear a mouth guard before bed. Emergency dentists can help you notice and fix the details like these, which will ultimately have the biggest impact long term. A dental checkup with an emergency dentist does not have to be limited to teeth cleaning. You can even ask them about various advanced dental treatments that are not necessary for maintaining oral hygiene, but will simply help with the appearance of your smile. You can discuss treatments like teeth whitening, laser gum treatment, the installation of dental veneers or invisalign, and so much more. Do not worry if you are unsure which treatment is best for you, that is what an emergency dentist can discuss with you. If you feel sensitivity anywhere inside your mouth, schedule an appointment with an emergency dentist immediately. Even if you are not experiencing any pain, but are simply unhappy with the appearance of your smile, give an emergency dentist in Los Angeles a call. 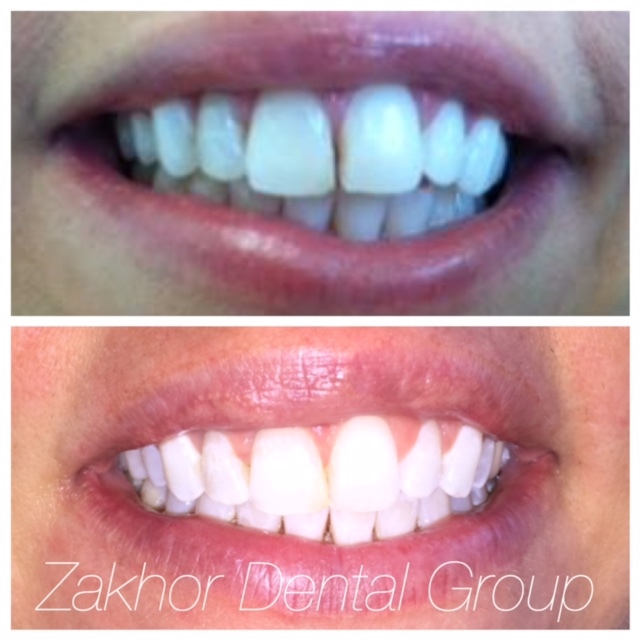 Dr. Zakhor can help you get your teeth back into its original healthy and beautiful-looking state. Trust Dr. Zakhor with your emergency dental treatments; he always has the patient’s best interest in mind.